Sauté onions 5-8 minutes. 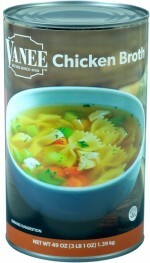 Add VANEE CHICKEN BROTH and bring to a boil. Add potatoes, boil for 10 minutes or until potatoes are tender. Add corn. 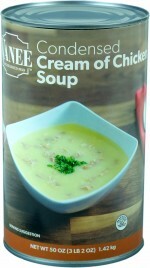 Combine milk and Cream of Chicken Soup in a mediums size mixing bowl. 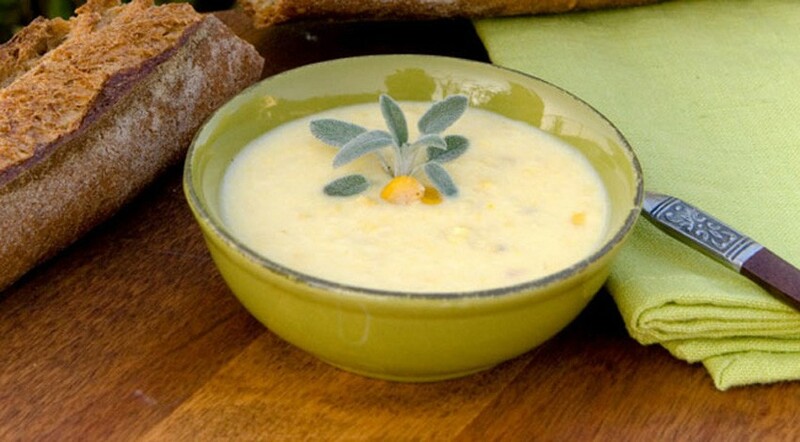 Mix until blended and add to soup pot. Simmer for 8-10 minutes. Put half the soup in a food processor for approx. 30-60 seconds return to the soup pot, stir and serve.